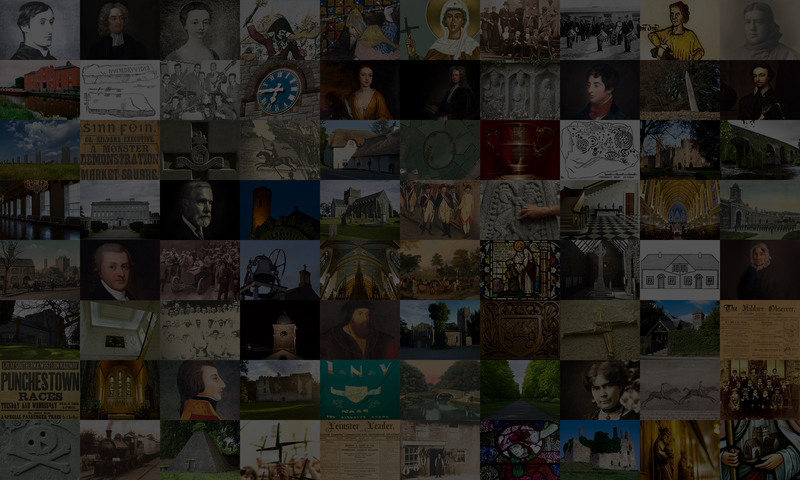 The NUI Maynooth History Forum draws its inspiration from Local history programmes in the History Department at NUI Maynooth. Over the past two decades alumni from these programmes continue to publish books, pamphlets, research guides and essays. The Forum offers an opportunity to explore and comment on their work as well as offering an opportunity to others to come and debate their own history research.